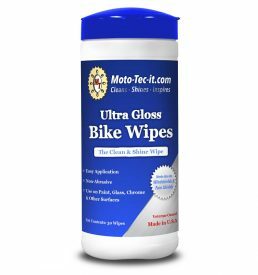 Ultra Gloss Bike Wipes in a convenient Take-Away package! 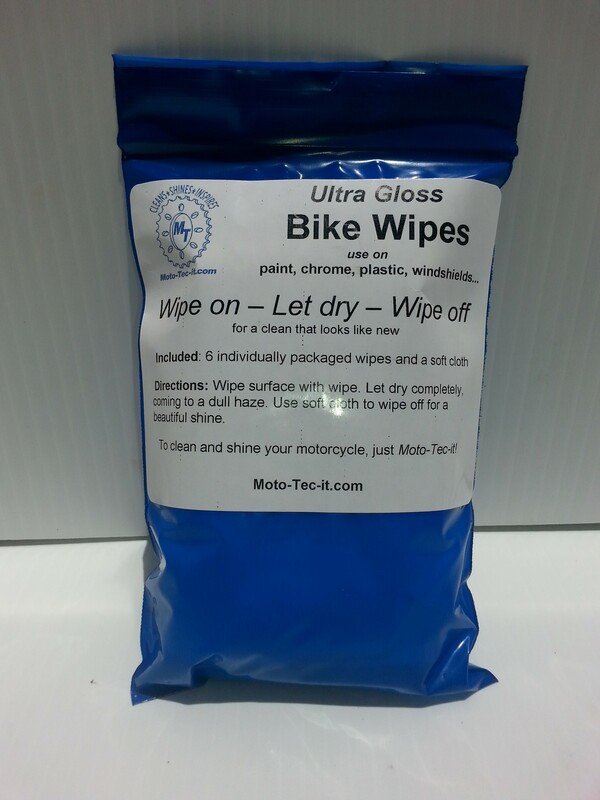 1 wipe will usually clean a bike! 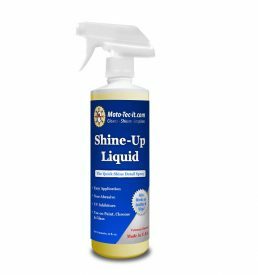 Wipe on, let dry, wipe off. 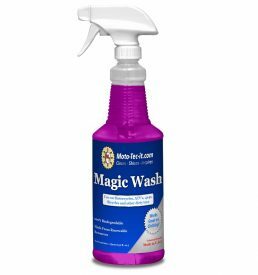 Includes: 6 individually packaged wipes with a soft cloth.